Spring Security getting started with a quick example. 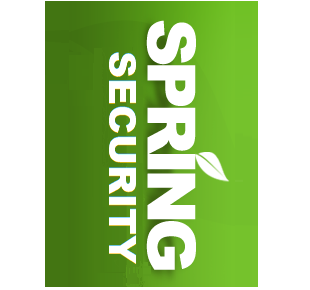 Using Spring Security in a Java Servlet and JSP application. 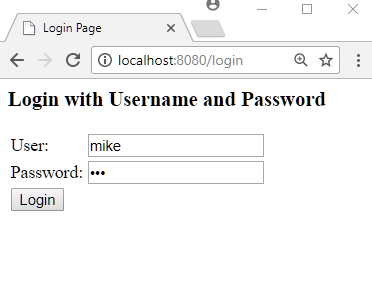 Using Spring Security with Spring Web MVC application. Understanding building block components of Spring Security infrastructure and their configuration. 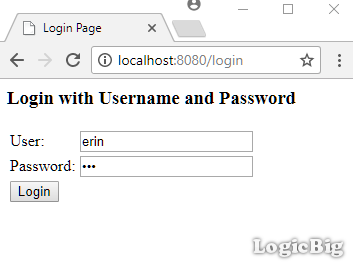 Spring Security - How to log out with default configurations? How to logout by using spring default security configurations? 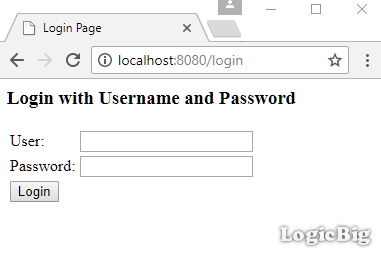 How to use a custom login page? Simple example of using JDBC authentication. 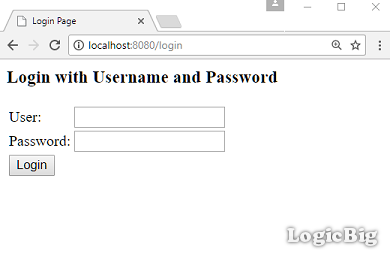 JDBC authentication with remote database server. What is AuthenticationProvider and how to use a custom one? What is UserDetailsService and how to use a custom one? An introduction to expression-based access control and @PreAuthorize annotation Example. 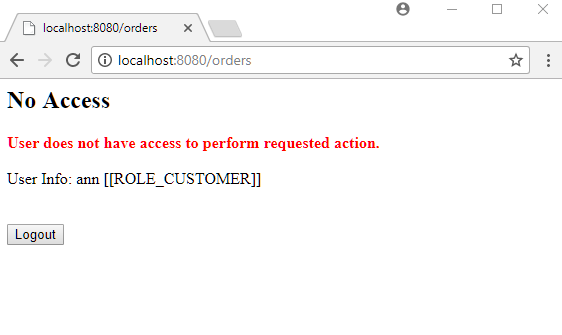 How to use remember-me functionality in a web application by using TokenBasedRememberMeServices. Example of remember-me functionality by using PersistentTokenBasedRememberMeServices. How to enable HTTPS for particular URL patterns in Spring?